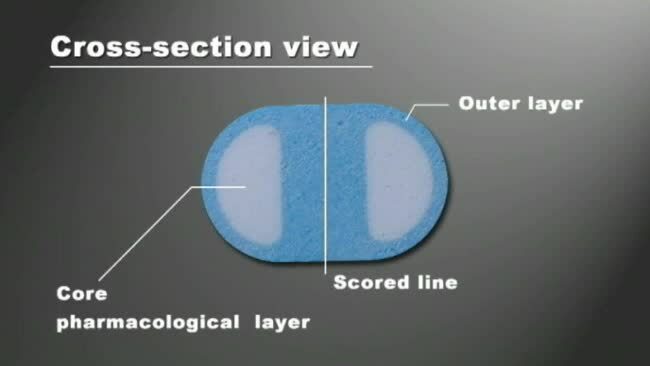 Breakthrough technology from SANWA KAGAKU KENKYUSHO opens up new possibilities. 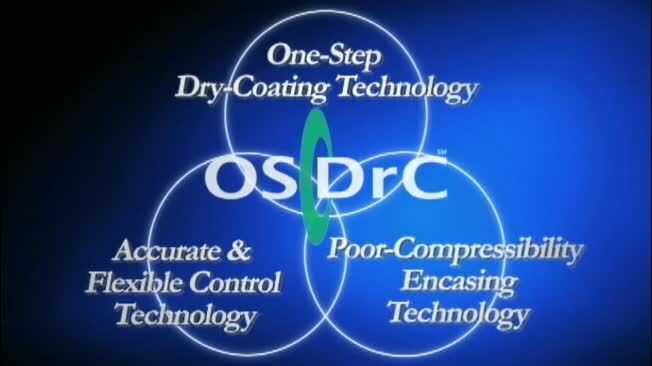 Innovative drug formulation technologies achieving "human-friendly medicine"
OSDrC (one-step dry-coating) technology is a revolutionary new technology pioneered by Sanwa Kagaku Kenkyusho, which is now shaking up the world's industry of pharmaceutical formulation. 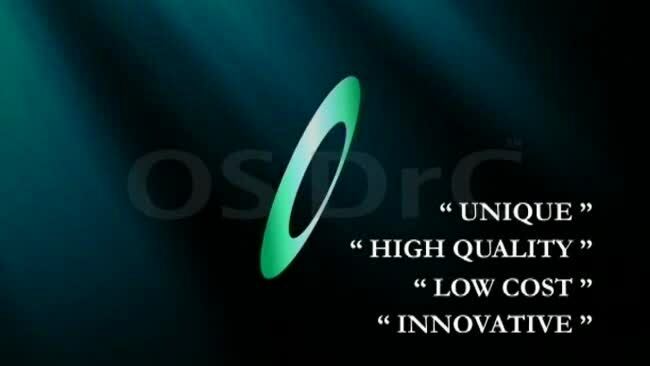 The terms "unique", "high-quality", "reasonable" and "innovative" are the keywords of this technology. 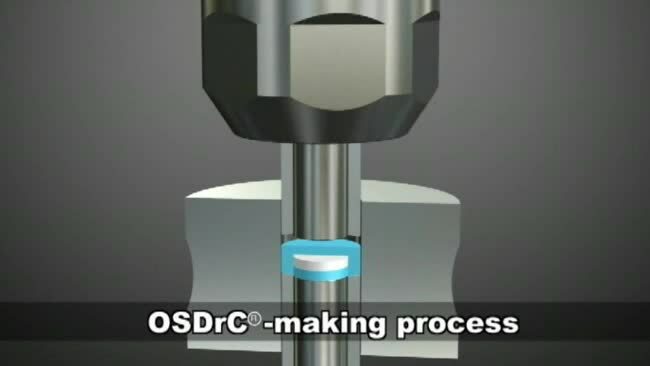 OSDrC-technology employs a double punch action that enables dry-coated tablets to be assembled in a single run. 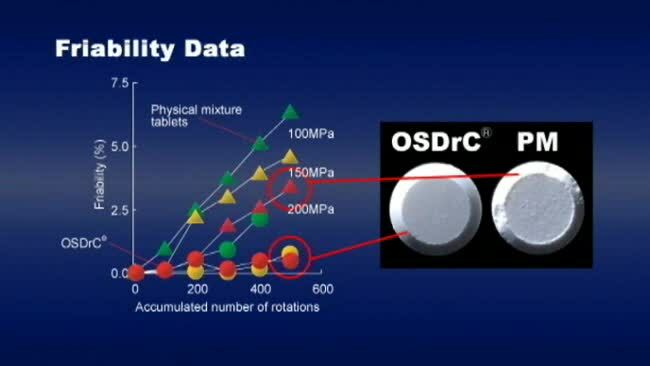 This makes possible a completely new type of formulation process and new types of pharmaceutical products never before seen.